I am so glad you’ve found me. 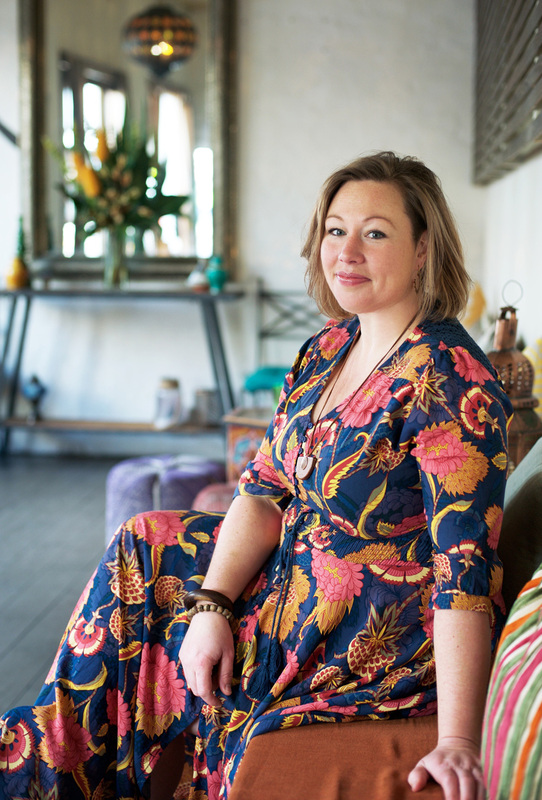 I am an experienced doula, award winning birth photographer and budding henna artist based in Melbourne. 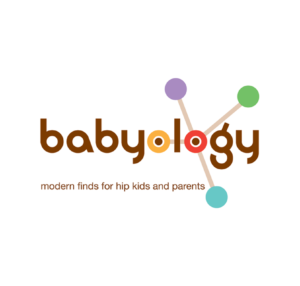 I approach birth in a holistic way by combining the physical, emotional, informational and spiritual aspects to help you create and embrace your baby’s own unique birth story. I am passionate about pre natal education and empowerment through information. Servicing 50km from the Dandenong Ranges; covering the CBD, South Eastern Melbourne, Mornington Peninsula and the Yarra Valley. If you are seeking doula support and childbirth education during your pregnancy and birth, or yearning for memory evoking images of your motherhood and birthing journey, then let’s work together to make your story, the most creative and sacred one possible. This image is of two beautiful men becoming fathers. One selfless woman giving the ultimate gift of life through altruistic surrogacy and one darling baby girl, who is loved so fiercely by so many. Capturing this moment has meant the world to me. This image symbolises the change I wish to see in the world; where a family is possible for everyone, selfless giving is the highest achievement there is, and love has no boundaries or judgement. 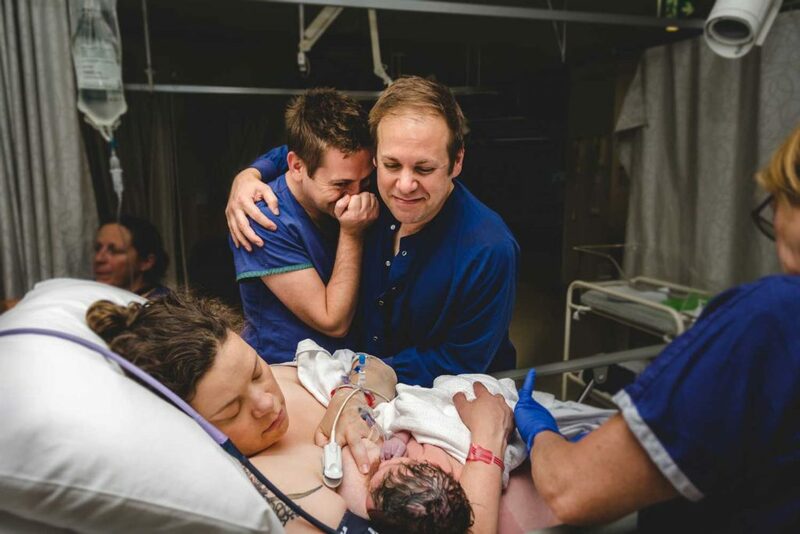 For this image to be awarded 1st place in the labour & birth category of the 2018 ACM Birth Photography Awards, it means that others recognise this too.